Works very weakly on one station. A re-cap is most likely needed to get it working great again. 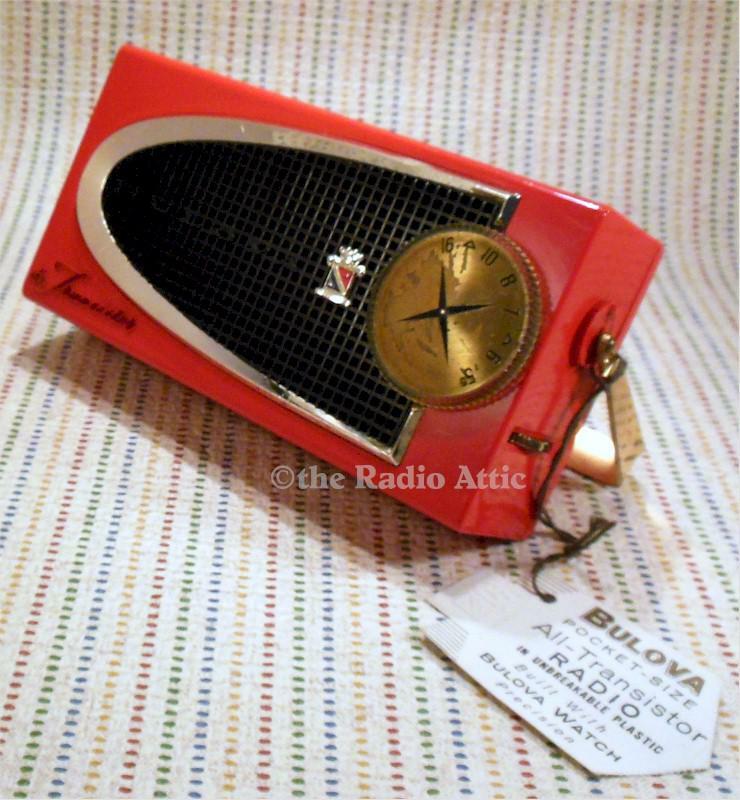 The radio has no cracks or chips or dents or hairlines, just minor wear including minor scratches and scuffs. The plating on the dial is not 100%. It comes with what you see including box and paperwork in super shape. You are visitor number 1,914 to this page.